Home / Beverages / Coffee & Tea / GOLD MEDAL GROUND COFFEE 8.8 oz. GOLD MEDAL GROUND COFFEE 8.8 oz. 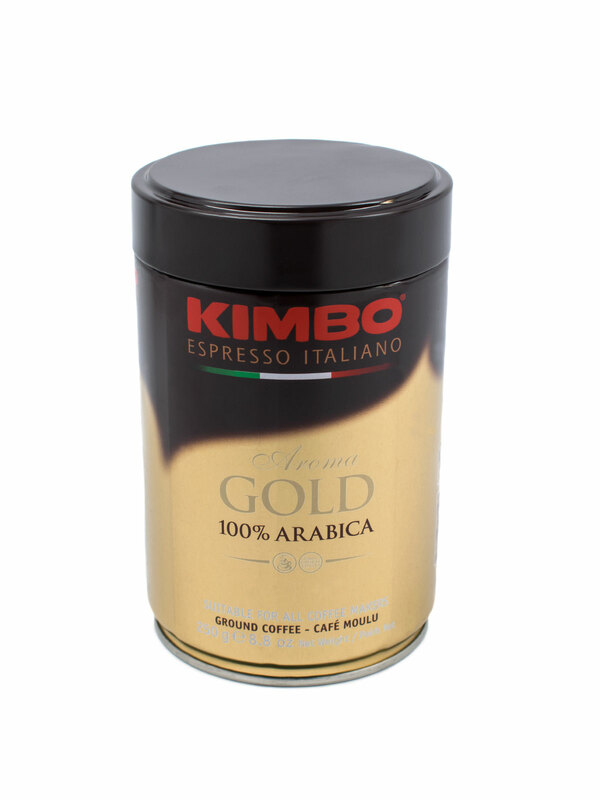 An extraordinary blend of 100% fine Arabica coffee from Central and South America. 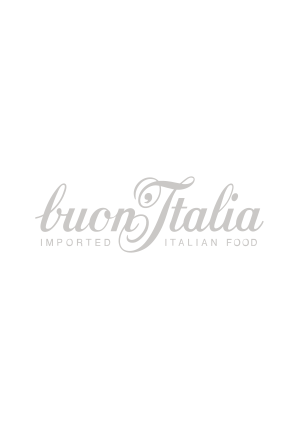 A delicate flavor and smooth aroma. Suitable for all coffee makers. 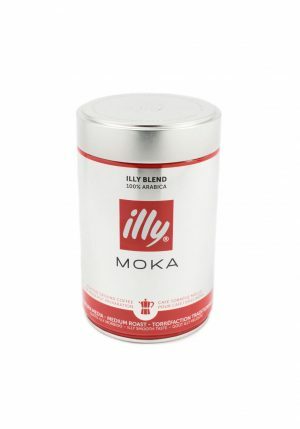 ILLY MEDIUM ROAST GROUND MOKA COFFEE 8.8 oz. ORGANIC GREEN COFFEE 8.8 oz. 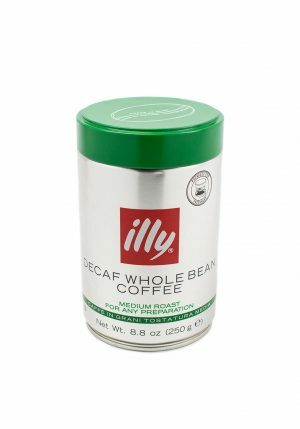 ILLY DARK ROAST GROUND COFFEE 8.8 oz.